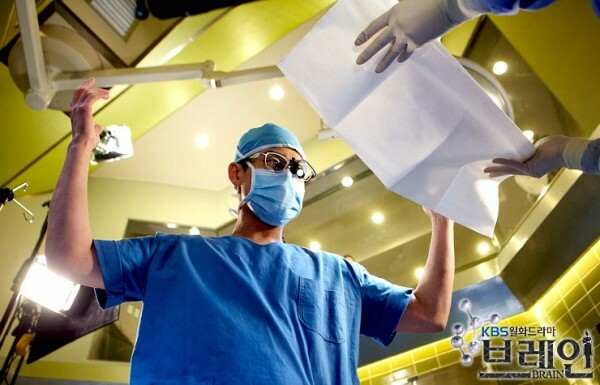 Mother of Lee Kang Hoon is admitted to hospital with cerebral hemorrhage, although Kim Sang Chul and Lee Kang Hoon are unhappy to each other, Kim Sang Chul performs the surgery to save the life of Kang Hoon’s mother. Kang Hoon’s mother wakes up, and the first sentence she tells Kang Hoon’s younger sister is not to tell her illness to Kang Hoon. Lee Kang Hoon heard by chance, and feels very guilty and sad.